Welcome! 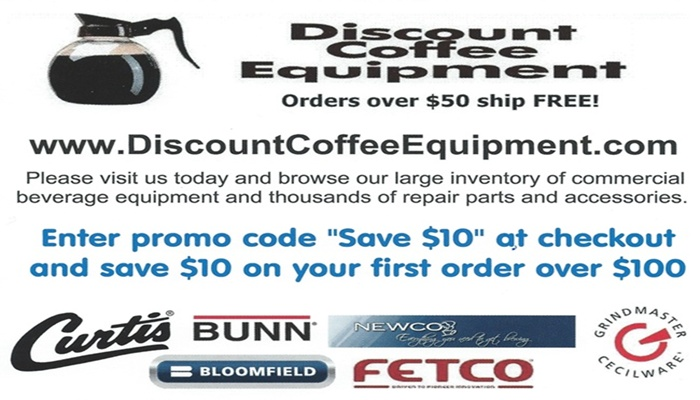 We hope you find what you need quickly and easily here at Discount Coffee Equipment. Nothing beats the performance and reliability of the commercial coffee brewers we sell. Why waste money on throw away plastic brewers when, for just a little more, you can buy something that will last much longer and can be serviced if required. Need help deciding on that new coffee brewer? Since we offer so many different models it can get confusing. One thing to keep in mind is that we only sell commercial quality equipment. You will not find residential throw away models here. With proper care these brewers can last decades. 1) Do you need an automatic or pourover model? Automatic brewers connect to a water line and can brew with the touch of a button. 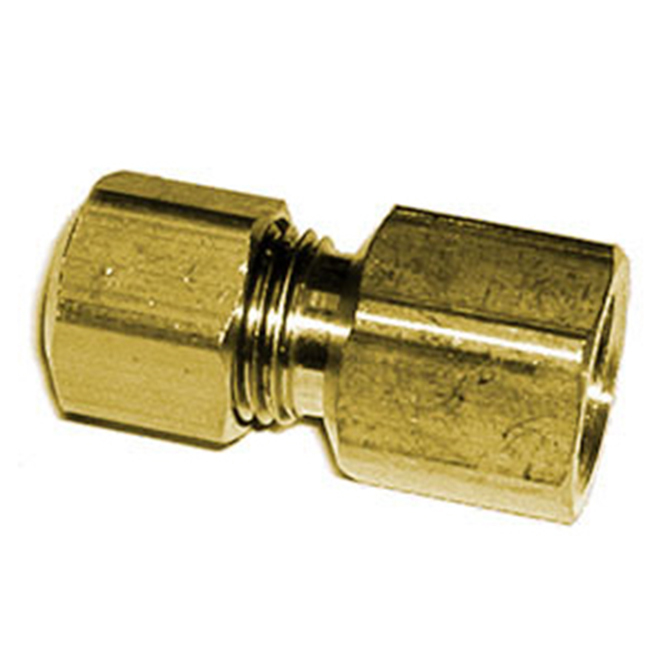 Many models have hot water faucets and a pourover option if the water line is unavailable. Higher volume models have 220 volt heating elements for faster recovery time. Pourover models require the user to manually add water each time you brew. Without a water line connection these are more portable. These are usually for lower volume applications. 2) What do you want to brew into? Glass carafe, glass pot, decanter brewers have been the standard for years. These brewers have warming plates which keep the coffee hot after brewing. Many have extra warming stations which allow you to keep more than one carafe (12 cups) hot at a time. Newer carafes are now offered in unbreakable designs. Thermals and airpots - These brewers do not have warming plates and brew into insulated vessels with pump levers or push buttons. Some are larger gravity fed design dispensers. Be sure your thermal fits your brewer by checking the thermal height in the brew position against the available height on the brewer. Many times you will have to look at the manufacturer's specification sheet to get the correct height. Satellites and shuttles - These terms are interchangeable and are usually larger brewers that would make pourover operation clumsy. The most popular size is 1.5 gallons. Many models offer multiple batch settings so you do not always have to brew a full container. Most offer warming stands which makes these brewers a great choice for medium to high volume applications. Urns and large volume brewers typically brew 3, 6 or 10 gallons. 220 volts and a water line are always required. Make sure to check the electrical requirements, and if in doubt consult an electrician. Many are available in 3 phase power configurations for the ultimate in high volume. We offer thousands of repair parts from manufacturers like Bunn, Bloomfield, Wilbur Curtis, Newco and Grindmaster-Cecilware. We also provide full support for just about any piece of commercial beverage equipment ever made. Please use the category list to the right to get started. If you get lost, need more help or advice please call or email me - Keith Zarin (888) 418-1806. Thank you and happy brewing! Star Mfg B9-73054 WIRE ASSY "E"